Why would someone with 7+ years of professional stage management experience, both her AEA and AGMA cards and year round employment decide to go back to school to get her MFA in Stage Management? So she could write a book on Opera Stage Management! 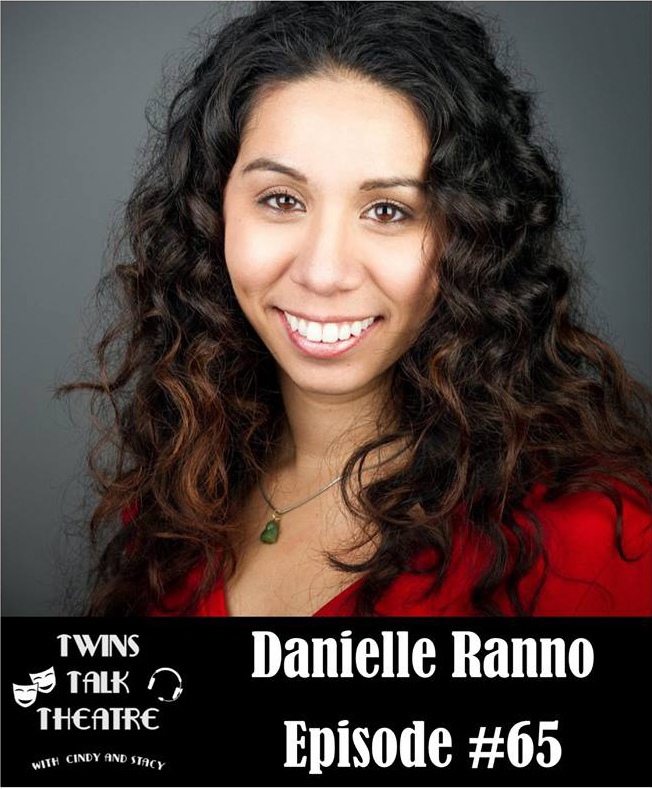 Tune in to this week's podcast to learn how Danielle Ranno is at home in both musical theatre and opera, how to fake it until you make it, and an outline for a future (much needed) book!